Qi Lu, a former Microsoft executive who ran the Office and search groups during his tenure, is joining Baidu, China's largest search engine, as group president and COO, the company told media outlets. Lu left Microsoft last year for health reasons. Why now: One particular area of Lu's expertise is artificial intelligence. While AI is still going through its period of massive hype in the industry, it will undoubtedly be important to future technologies and products. Baidu is already working on AI-related technologies such as self-driving cars and augmented reality. In good AI company: In 2014, Baidu hired Andrew Ng as chief scientist in its Silicon Valley office. Ng is incredibly well respected among AI circles. 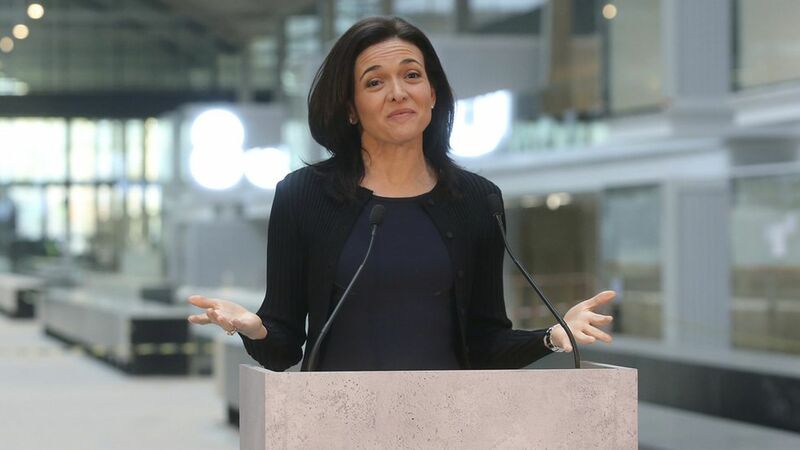 The social network giant is one of the launch partners of Station F, a large startup hub in Paris set to open in the coming months, COO Sheryl Sandberg told local reporters on Tuesday. The details: Facebook will have 80 desks within Station F's campus and will work with 10 to 15 data-focused startups every six months to provide mentorship. The arrangement could also be an opportunity for Facebook to get an early look at startups it may want to acquire. That's not all: Sandberg also said that Facebook is also working on a separate program with Sciences Po, a local university, to develop a program around policy and privacy issues.